This is a quality British-made product to the same specification that you get on golf courses. 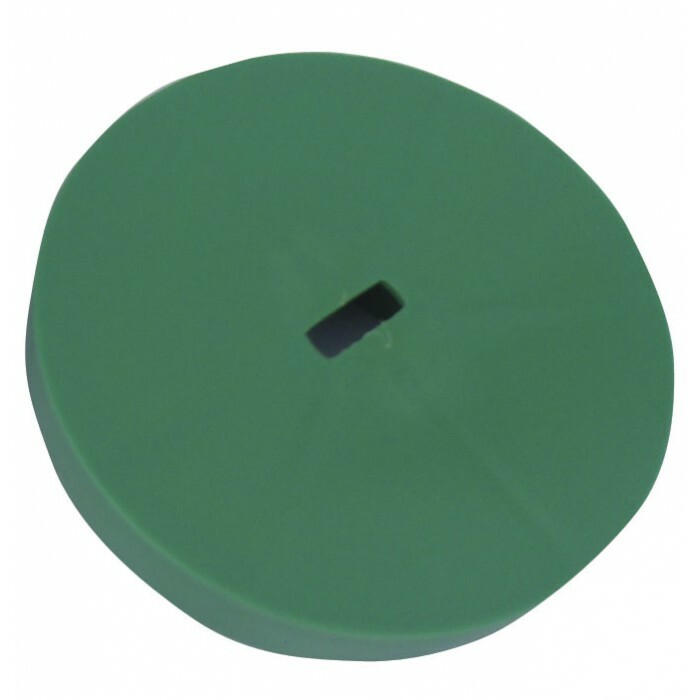 The backsaver design is perfect for removing balls from the cup with the minimum amount of effort. Perfect for practice greens at golf clubs or in your home garden. Perfect gift for the avid golfer. This pack contains 3 aluminium putting green pins, 2ft tall, numbered 1-3, along with 3 regulation sized plastic golf hole cups. If you order more than 1, we will number your putting green pins sequentially. e.g. 2 packs will give you Numbers 1-6. Now comes complete with standard hole cup covers for when not in use. 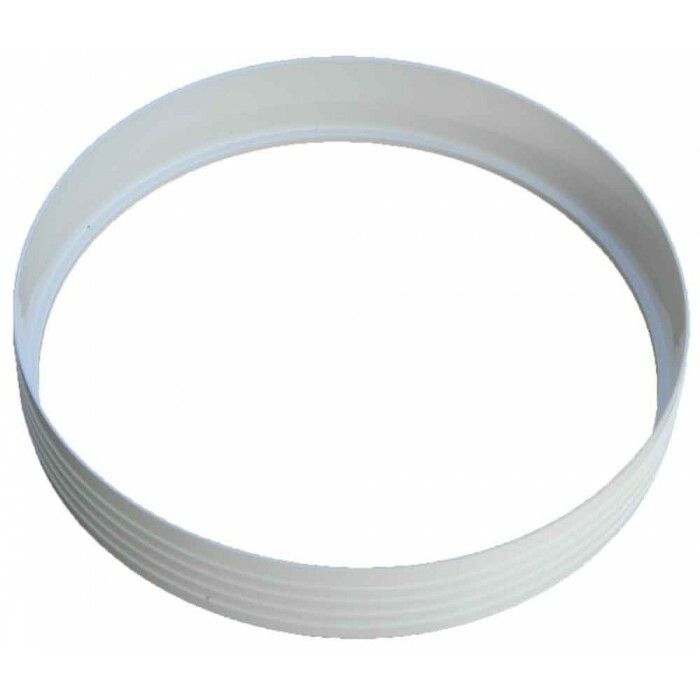 Plus Free of charge hole cup stabiliser rings to leave a professional white finish around the top of the hole cup.